It's my mission to save as much money as I can this year but one thing I don't want to do is stop our adventures and fun. Across the year I'll be sharing deals to save money on attractions and our first is this cracker from Lightwater Valley. 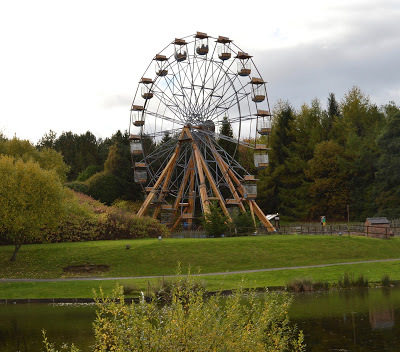 From 16th - 21st February, you can visit Lightwater Valley for just £6 per person! WOW! Tickets MUST BE PRE-BOOKED online for this event and cannot be purchased on the day. Children aged 1 and under are free. Book your £6 tickets to Lightwater Valley here. 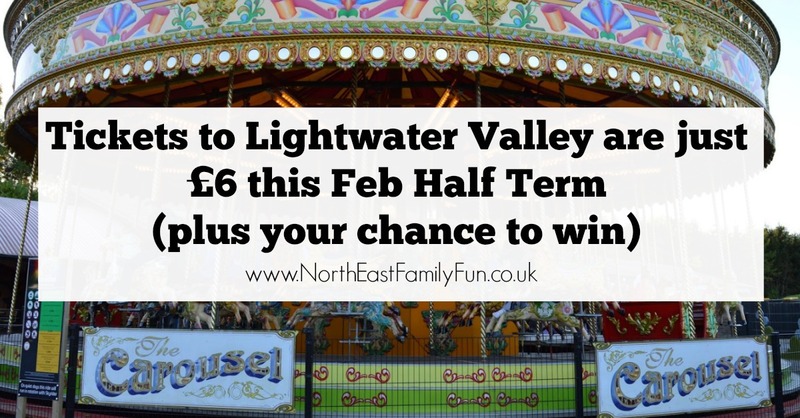 Lightwater Valley have given us 4 tickets to their Fab Feb Family Fun Half Term event to giveaway to one lucky reader. They must be used between 16th - 21st February. You can enter via the rafflecopter below. Good luck! We love the Wild River Rapids where we inevitably get wet! Ive never been but love water rides! I've not been for years but loved the ultimate and when I was a kid the RAt was the scariest thing ever!!! I love a traditional carousel but my kids will love Angry Birds land. I have never been but trauma tower sounds fab. I'm usually the scaredy cat who waits on the ground with the bags! My hubby and boys are daredevils though, and they love the raptor and the ultimate! The Ultimate is so much fun! 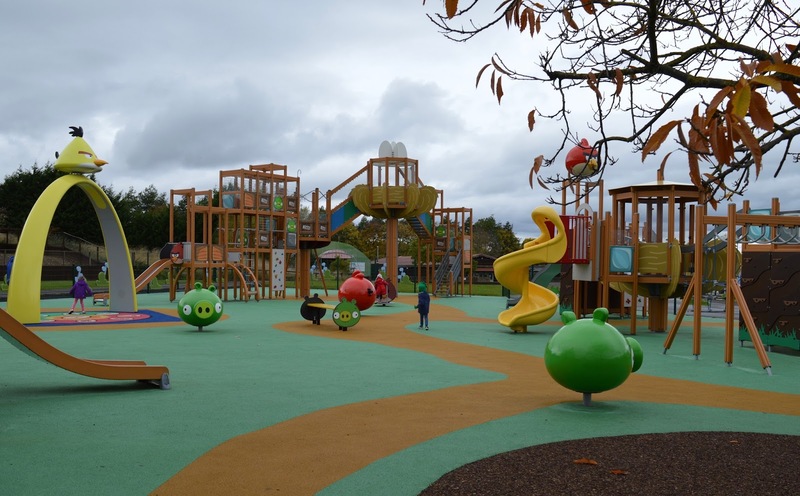 We haven't been but I think my son would love the angry bird adventure park. Don't know coz i have never been so after i have won and been i willlet you know. I haven't been for years and years,but it used to be the Rat ride. Not sure if it's still there! I love the Eagle's Claw - it freaks me out to watch it while I'm waiting in the queue, but I love the way it throws me about! Trauma tower is my fave! Never been so don't know - but we are happy to go on everything & give you our verdict! Haven't been yet, but the Black Pearl looks amazing. Thanks for the chance. The Ultimate was the first rollercoaster I ever went on. A bit of an ear-banger but loads of fun! We all really like The Apollo.